SPECIALS - Reduced to Clear! Love eating Asian but hate being handed the spoon and fork at restaurants? 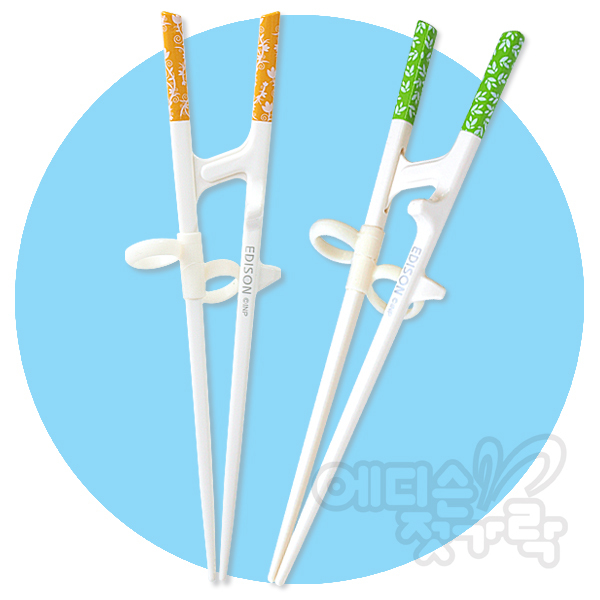 Now you can practise at home and take these specially designed training chopsticks for adults beginning to learn to use chopsticks for the first time. 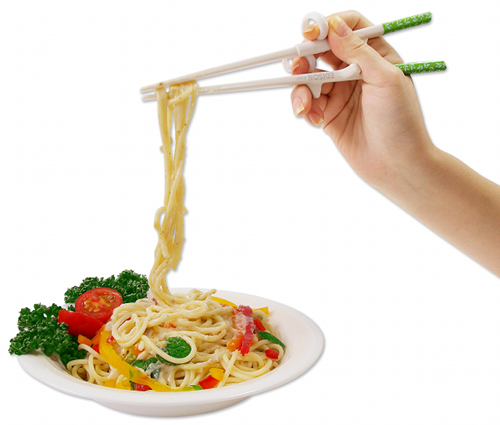 The patented design with the clever rings and connected chopsticks actually teaches you to use the chopsticks in the correct angle, position, and technique! They are longer and have larger oval shaped rings suitable for larger fingers. The ergonomic design is also great for remedial exercise purposes! Click the button below to add the Adult Training Chopsticks to your wish list.